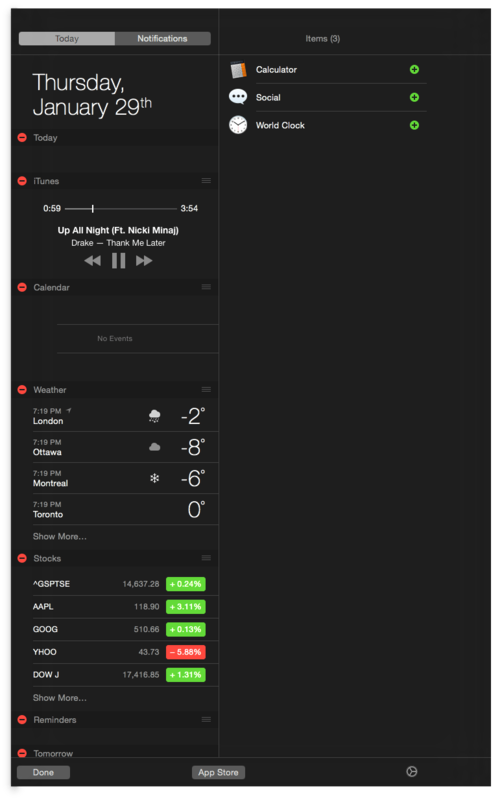 Apple has released iTunes 12.1 with a new widget for Notification Center in OS X Yosemite. This update introduces a new iTunes widget for Notification Center in OS X Yosemite. 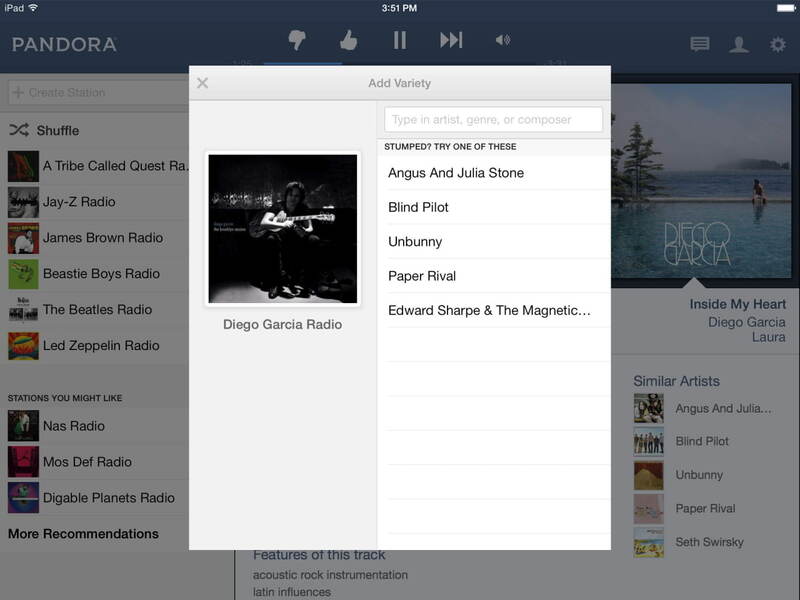 See what’s playing, skip ahead, and even buy songs while listening to iTunes Radio – right from Notification Center. 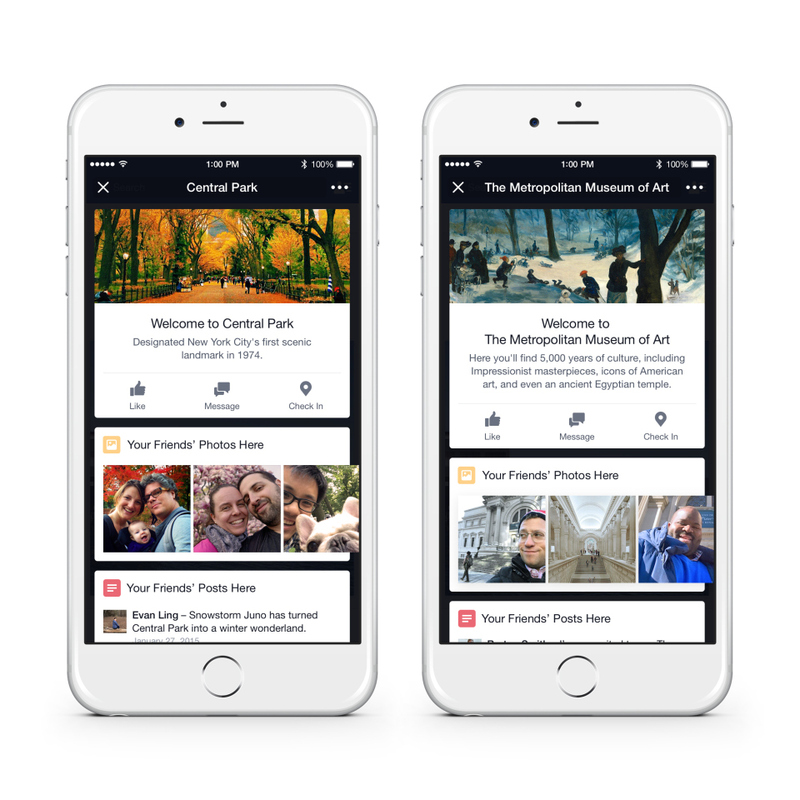 This update also improves performance when syncing with your iPhone, iPad, or iPod touch. To install the update, navigate to the Updates tab of the Mac App Store. 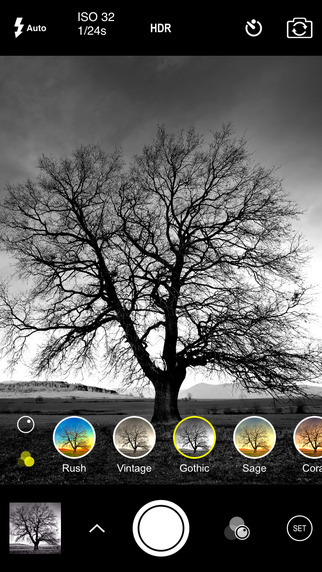 To install the widget, press the Notification Center button at the top right of your screen. 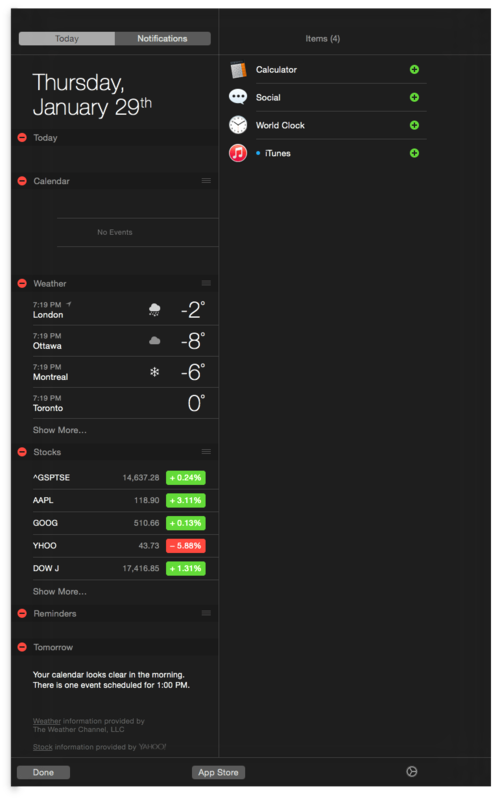 Click the Edit button at the bottom of the Notification Center panel, then select the new iTunes widget from the list of available items on the right. Click Done to finalize your selections. 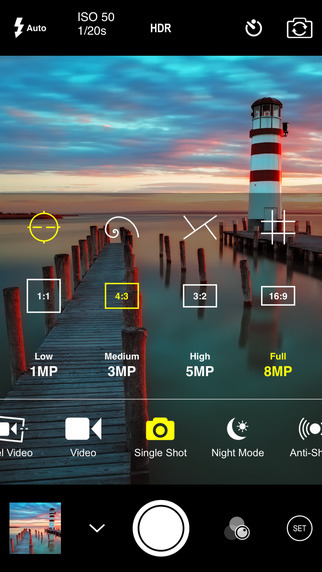 Apple has selected ProCam 2, a camera and photo/video editor, as its free app of the week. 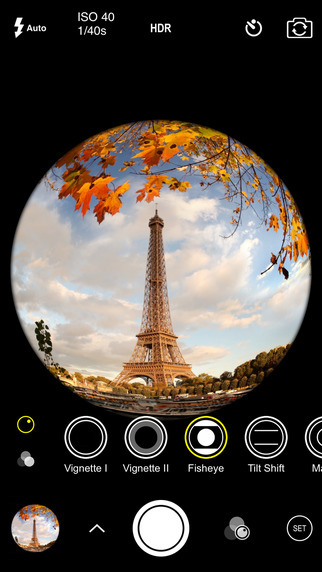 You can download ProCam 2 from the App Store for free. Apple has taken iTunes Connect offline following an issue that resulted in developers being logged into random accounts. Numerous developers have posted screenshots showing access to other users accounts on Twitter. One user appears to have been logged into BlackBerry’s official account. 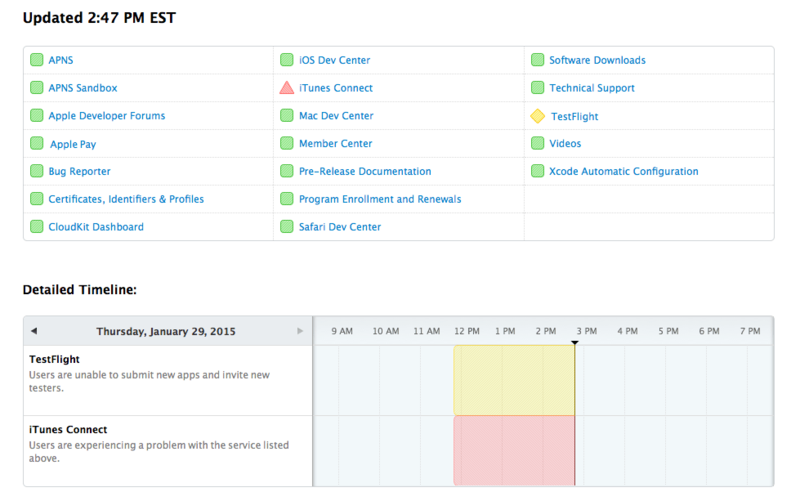 To find out when the issue is resolved, developers can watch Apple’s System Status page. 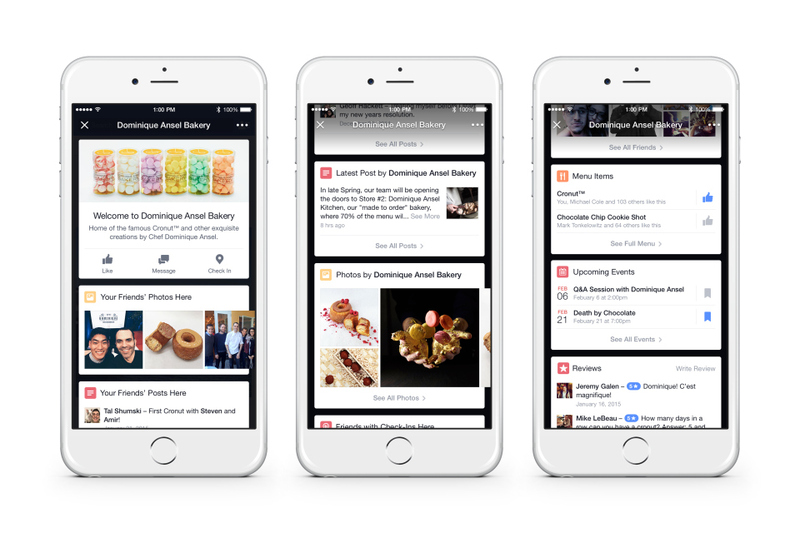 Facebook is launching a new feature called ‘Place Tips’ that will show users fun, useful and relevant info about the place you’re at. 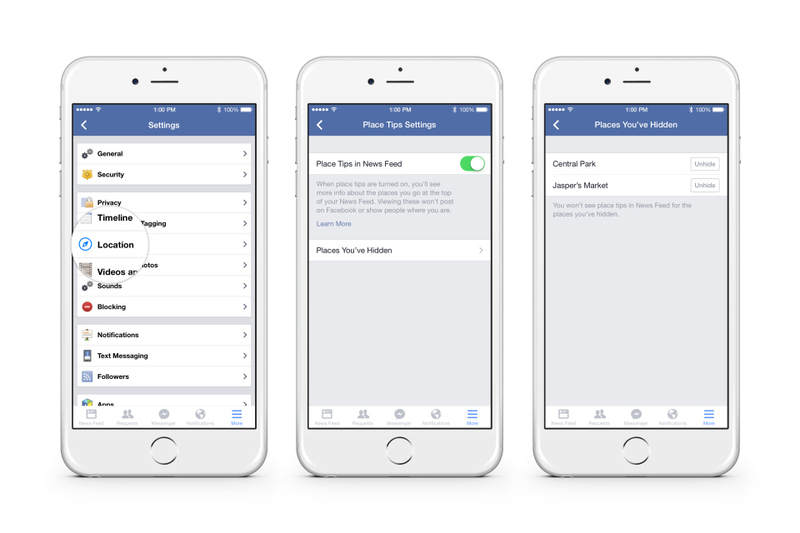 If you disable place tips from your settings or hide tips about specific places. 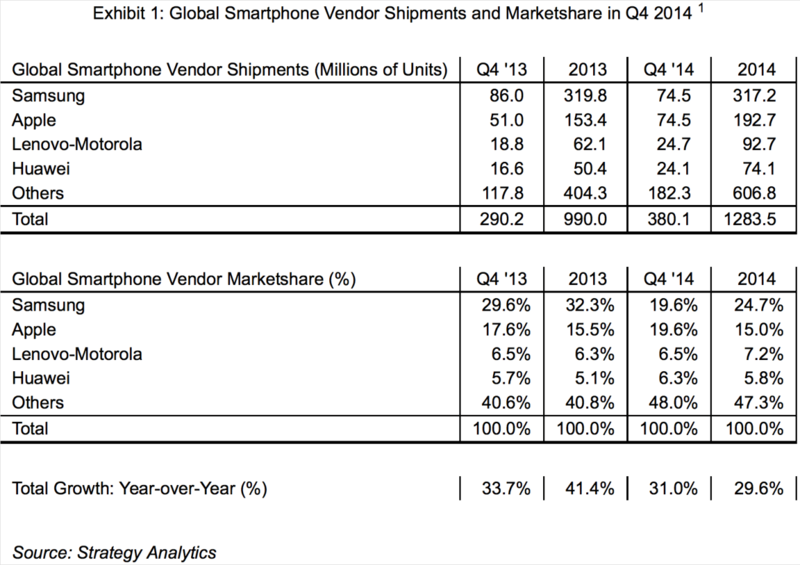 Strategy Analytics is reporting that Apple has tied Samsung to become the world’s largest smartphone vendor. Check out the chart below for more details. You also be interested in Apple’s reported earnings for the quarter which can be found here. 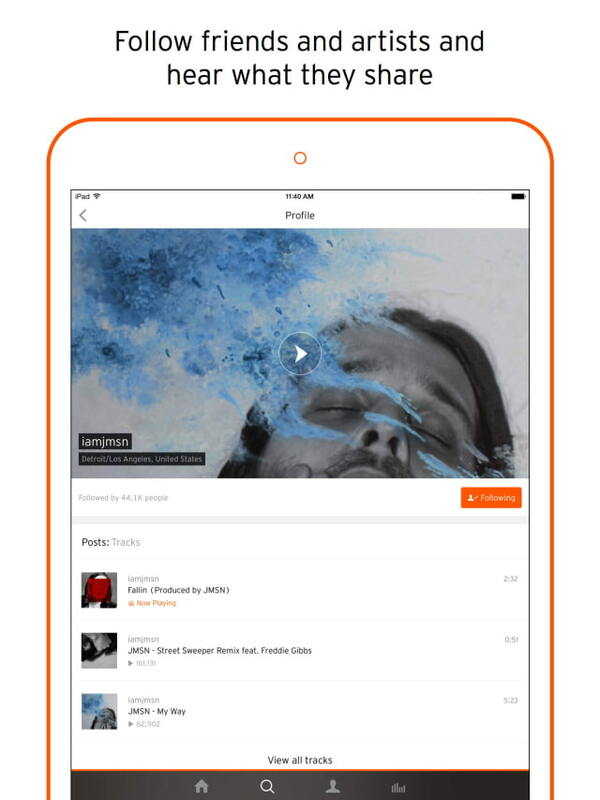 SoundCloud has released a redesigned iPad app with a simplified, more intuitive, and more visual experience. 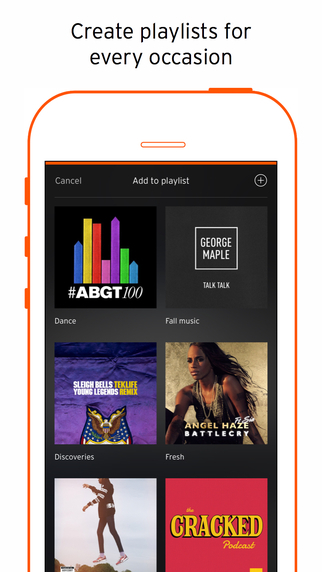 SoundCloud lets you hear more music & audio. Find new and trending music. Collect tracks and playlists. Follow friends and artists. Discover podcasts, comedy and news. Wherever you are. Whatever you’re doing. 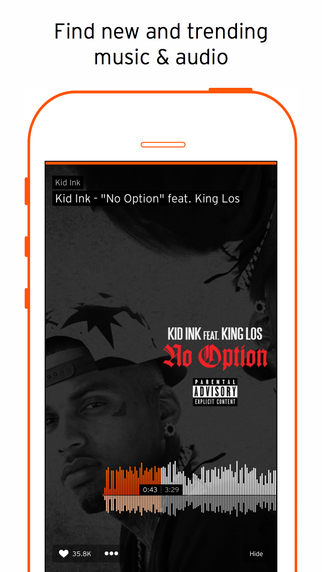 The SoundCloud app lets you hear more. 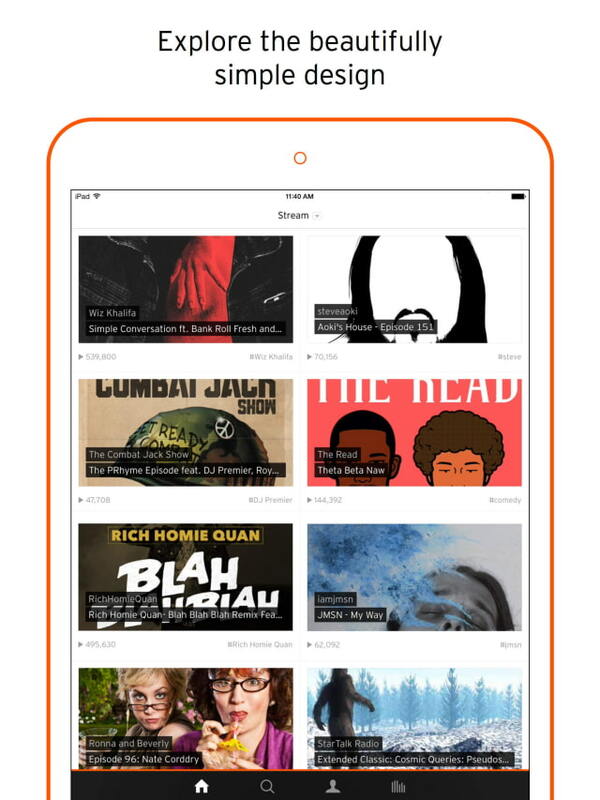 The beautifully redesigned SoundCloud iPad app gives you a simplified, more intuitive and more visual experience. 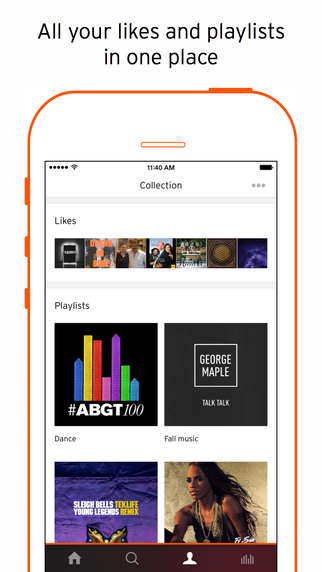 Discover and hear fresh/new music & audio, and log in to build your Collection, create playlists, and be the first to share your favorite tracks & artists with friends and followers. Please upload any locally stored sounds before upgrading your iPad app, as audio recording has been removed from this version. For future recording, we recommend downloading one of the many apps that allow you to record and post directly to SoundCloud. For your activity feed, track info and user comments, please go to www.soundcloud.com. And for both iPhone & iPad users we made some performance improvements which give you a smoother scrolling experience! 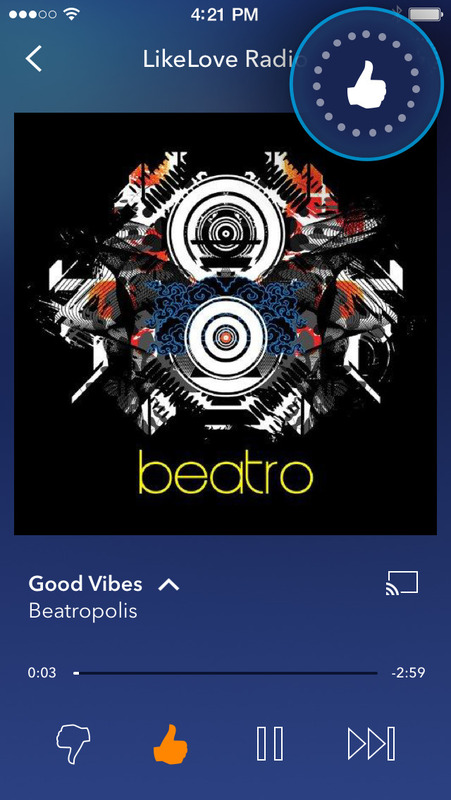 The Pandora Radio app has been redesigned bringing a new Mini-Player, revamped Notification & Activity Feeds, a new Personalization icon, and more. ● Tap into an entire world of music, including almost a century of popular recordings – new and old, well known and obscure. Create up to 100 personalized radio stations with your free account. 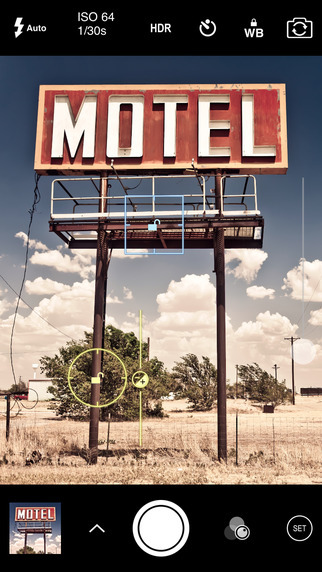 ● Not sure where to start? Create a free account to explore hundreds of music and comedy genre stations. ● Already a Pandora listener? Even easier. Just log in and enjoy the same free radio service. Your Pandora is the same across the web, on your TV and in your car—access your free personalized radio wherever you want to hear great music. 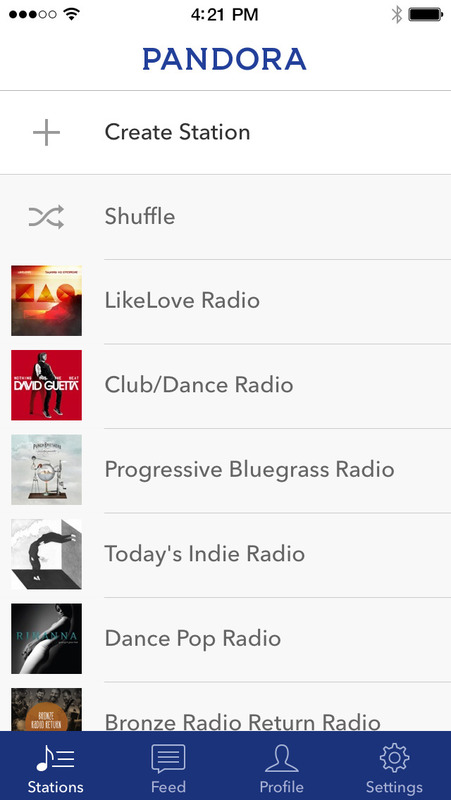 Enjoy all your existing music and comedy stations – and create new ones right from your iPhone, iPad or iPod Touch. Check out our new design – now it’s easier than ever to shape your station. 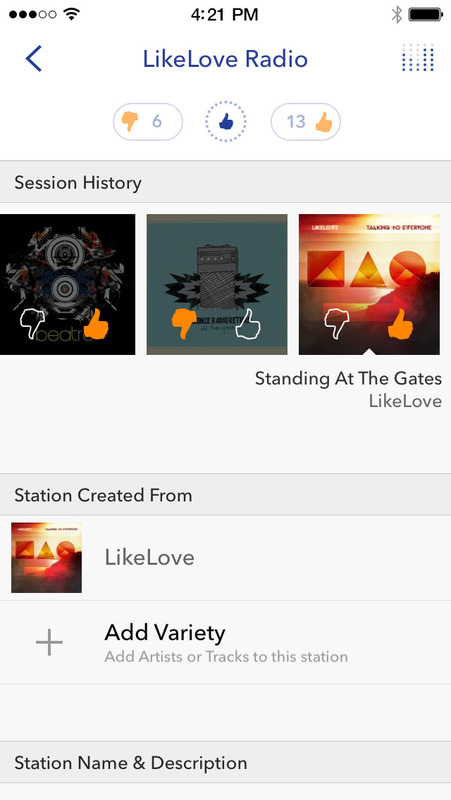 • With the new Personalization Icon, the Thumb History for your favorite stations is at your fingertips. • Accidentally thumbed a song up or down – now you can un-thumb simply by re-tapping the Thumb Icon. 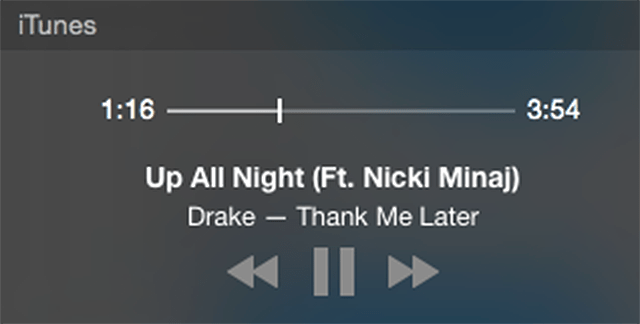 • We’ve included a new Mini-Player so you can control your music while you browse your track history. • Stay in the loop when new music is added to your favorite stations and much more with our redesigned Notification & Activity Feed. 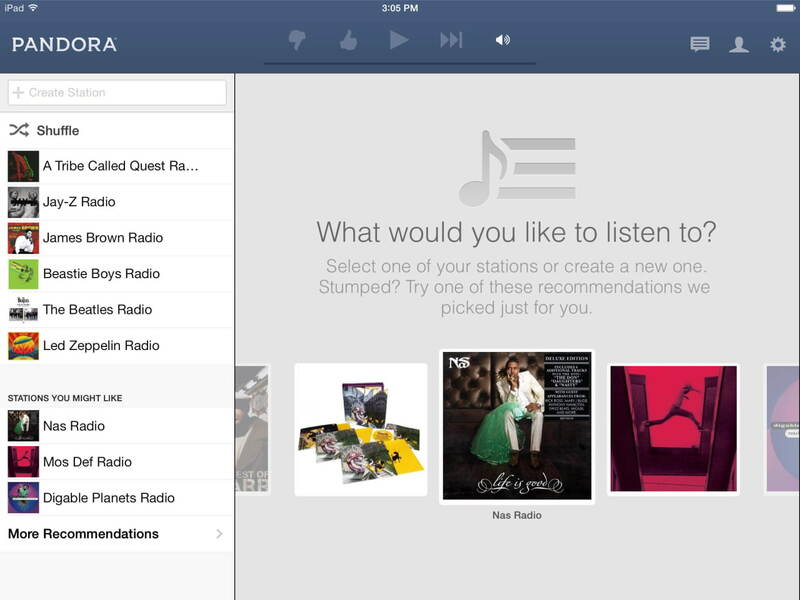 You can download Pandora Radio from the App Store for free.